We love to hear from you! Get in touch with our Alumni Engagement Coordinator, Parvin Bolourani at parvin@mail.ubc.ca to update your contact information, let us know where you are & what you are doing. It is important for both individuals and organizations to periodically take stock of their recent accomplishments and articulate their goals for the future. UBC requires that faculty members and departments do this every year, and graduation is always a time for such reflection. When Ed Koch was mayor of New York City he would walk around the city asking people “How am I doing?”. By all accounts, M&I is doing extremely well. It has been our stated goal to create a sense of community in our department and to establish a highly innovative, supportive, and collaborative learning environment. We want our students and research trainees to emerge as lifelong learners, advocates and practitioners of science, and active contributors to society. To achieve this vision, our faculty, students, and staff have worked together, demonstrating exceptional commitment, creativity, and initiative. 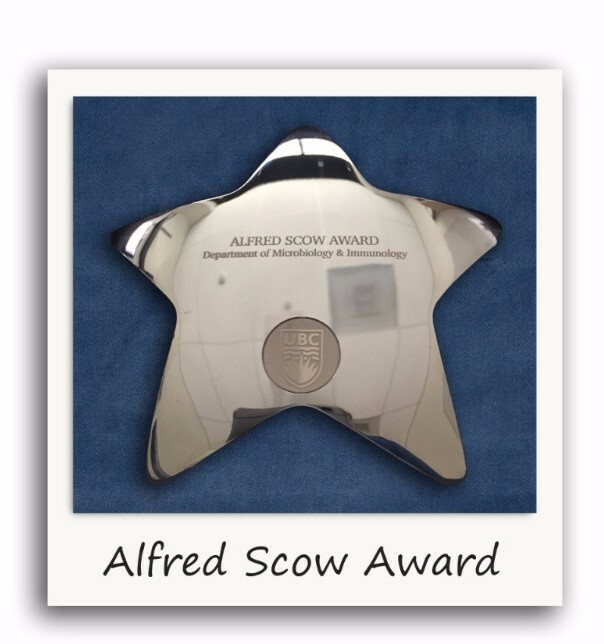 Hence it is extremely gratifying that M&I received the Alfred Scow award for Student Development from UBC this year after being nominated by our undergraduate majors. This award is presented to 1-2 undergraduate, graduate, or professional programs per year and it is rare for this award to go to an established program. The award ceremony at the Cecil Green House was a great opportunity for me to recognize the contributions of now-retired Professor of Teaching Dr. Bill Ramey, who developed the M&I co-op program, the BCIT/M&I joint degree program, our combined majors programs, and the original version of the investigative MICB 421 lab course. This award is also a testament to the exceptional efforts and creativity of our instructors, our outstanding staff members, and our highly motivated, talented, and community-minded undergraduate majors, especially the MISA group, who organize informative workshops and fun activities that enrich the experience for our students. This is an award to all of us and reflects the efforts and successes of both past and present department members. Future department members too, because this award should serve as motivation to continually improve on how we promote student growth and development. 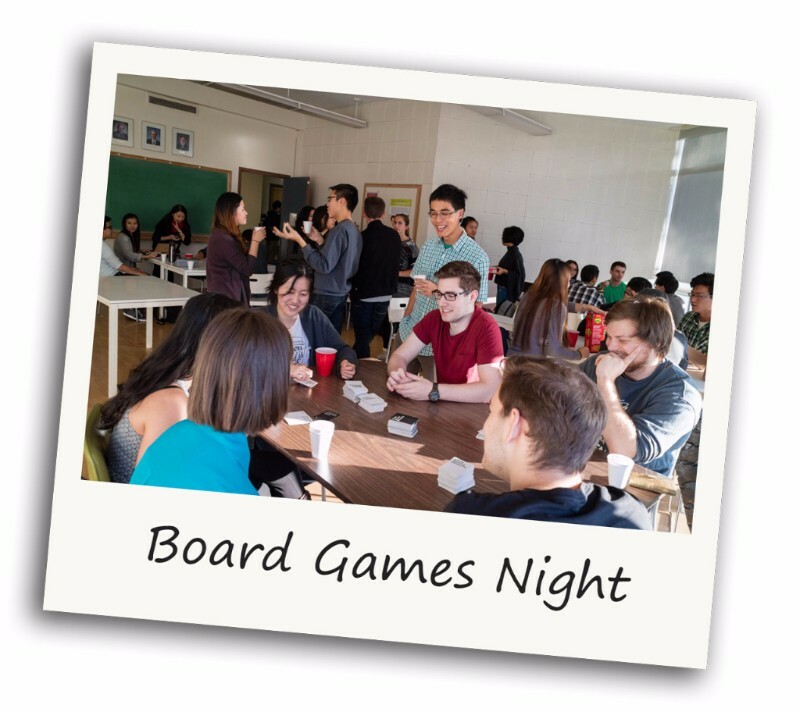 One of our department’s greatest strengths is its tight-knit student community. The connections students form not only support them socially during their degrees, but also professionally for years to come. 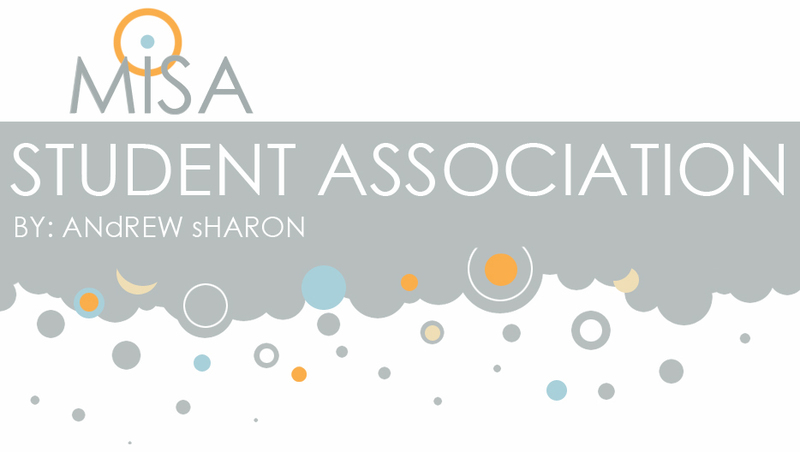 This year, MISA focused on supporting and expanding this community. Building on our past successes and through a variety of new initiatives, we delivered exciting events to students. It’s been a fantastic year, and I’m thrilled to share some of the highlights. Any good community needs a home – ours is the MISA Lounge in the Wesbrook building. The lounge is a great place for students to relax, socialize, and study, but after years of heavy use it was in need of some love. With fantastic support from department staff, we were able to revitalize the lounge with repairs to the walls, a fresh coat of paint, and a couple new pieces of furniture. Everything was completed just in time for the new year, and we were happy to again have a home to be proud of. 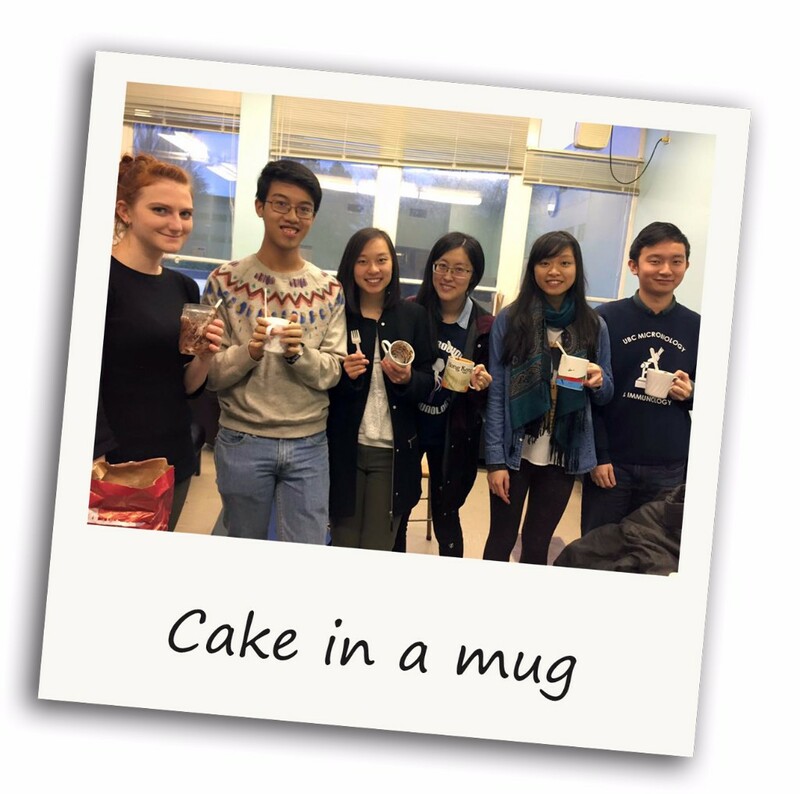 Throughout the year the lounge hosted numerous events for students, including on Valentine’s Day when our microwave gourmets helped students make instant cake in coffee mugs. Food and drink was a persistent theme in many of our events – what better way to attract overtired undergraduates? 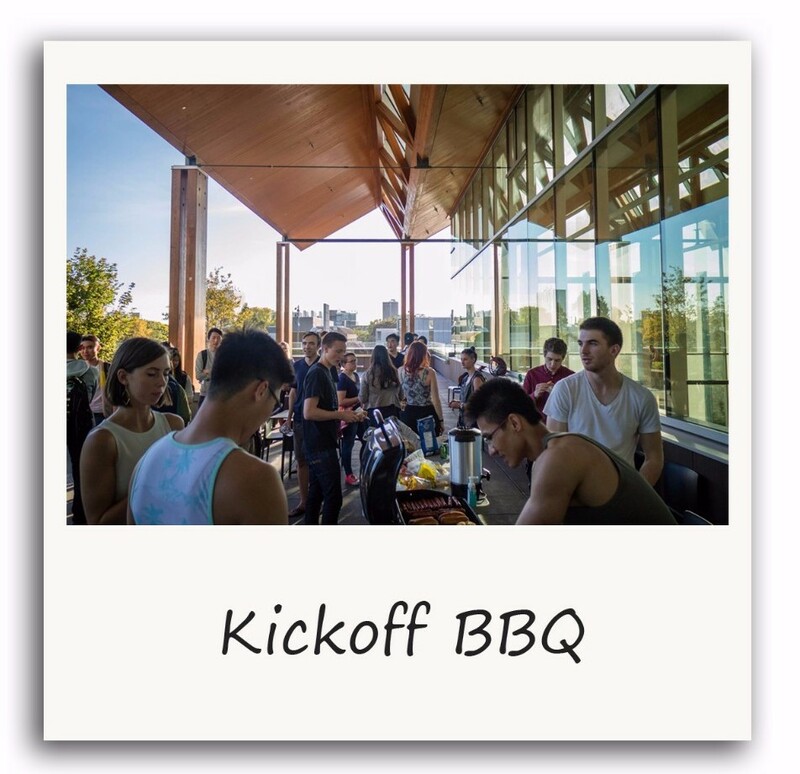 Free hotdogs and hamburgers were plentiful at our always-popular kickoff barbeque, as well as at the Science Clubs Carnival we hosted in partnership with the Biology and Combined Major in Science student associations. 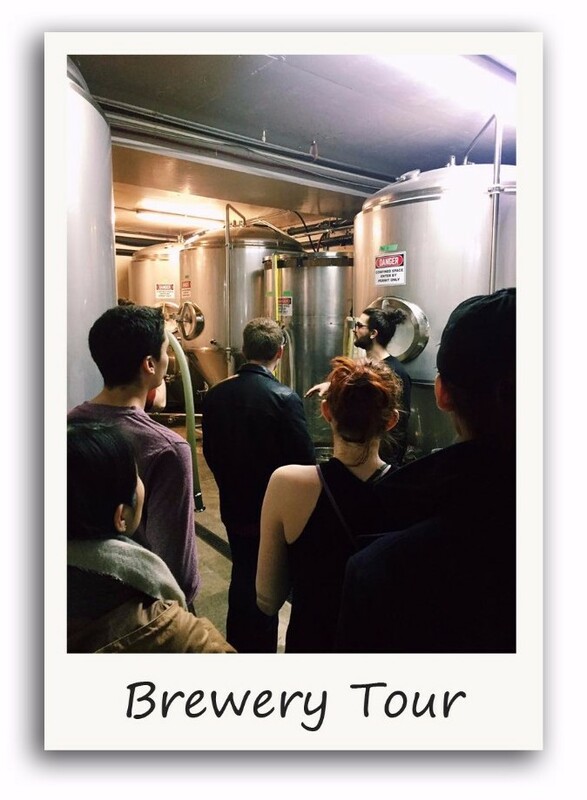 We also organized a tour and beer tasting at R&B Brewing, where students happily worked on a morning buzz in the name of science. 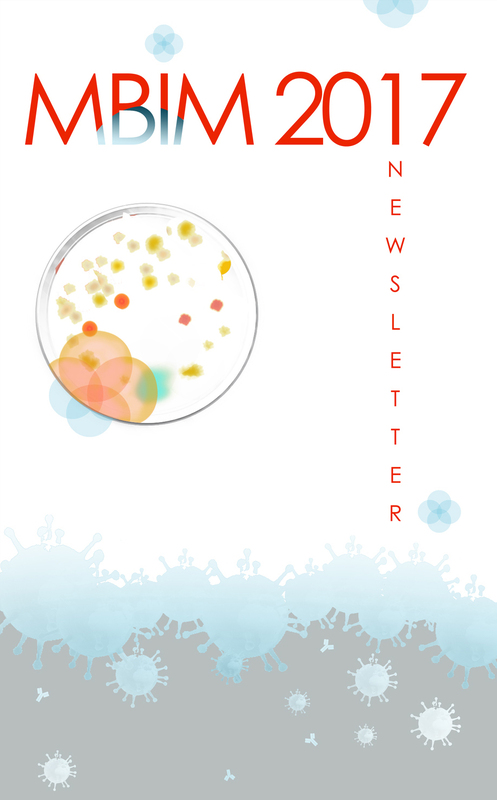 Our microbiome, the term given to the collective microbial (bacterial, fungal, and viral) community residing on or inside our bodies, has gone from being a word unique to a niche research community to a household name over the last decade, thanks to the explosion of next-generation sequencing technologies that have allowed us to study it. We now know that both the presence of unfavorable bacteria or “Missing Microbes”, as described by Dr. Martin Blaser’s recent best-selling novel about the microbiome, can have detrimental effects on our health. Among these are asthma and atopic diseases that have risen tremendously in infants and children over the last decades. Early-life events like antibiotic use, caesarean delivery, and increasing cleanliness likely contribute by changing the microbiome. 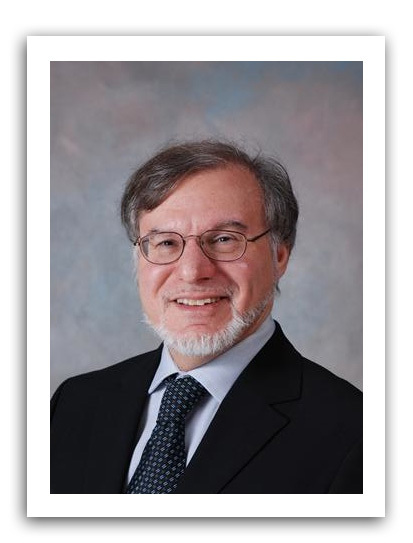 Recently, Drs., Brett Finlay, Stuart Turvey, and William Mohn led the investigation of gut microbes of infants in the Canadian Healthy Infant Longitudinal Development (CHILD) Study, demonstrating a connection between gut microbiome alterations in the first 100 days of life and an increased risk to develop asthma. They also found that low levels of specific intestinal bacteria in asthmatic children are linked to low levels of microbial products (metabolites) known to regulate essential immune functions. However, the immune status of those children was not determined, and the mechanisms by which an altered microbiome and metabolites functionally link to asthma is unknown. 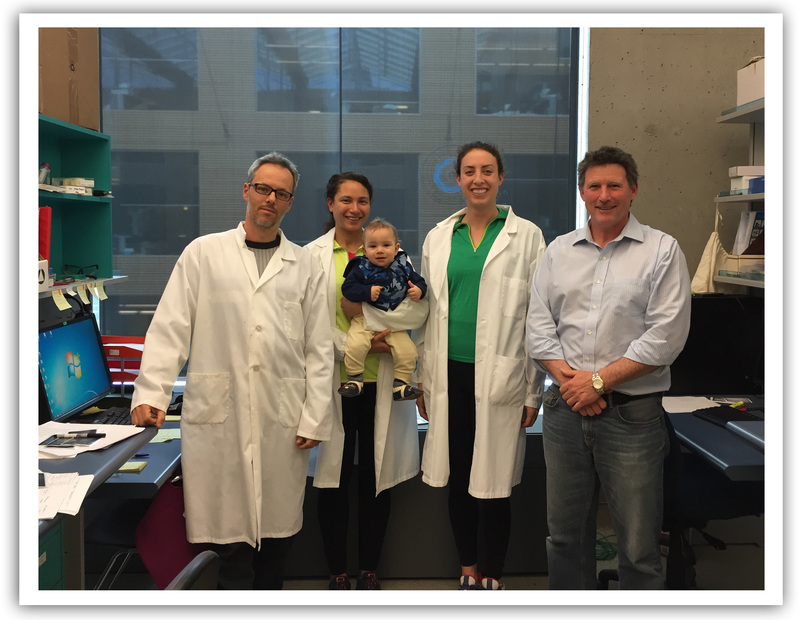 Thus, members of Dr. Mohn’s group (pictured: Dr. Pedro Dimitriu, PhD students Alissa Cait and Nelly Amenyogbe with her own CHILD Elie, and Dr. Bill Mohn) are taking this one step further with a newly-awarded CIHR grant that will allow them to measure the systemic immune responses to bacterial products, complete genetic content of gut microbes (the shotgun metagenome), and metabolome during the first five years of life in a large subset of CHILD study participants. This will help us identify both protective and harmful bacteria and bacterial processes that interact with our immune system, and test some of these associations in mouse models. Most importantly, it will help us identify which bacteria, and at what age, we need to expose our kids for optimal immune development. 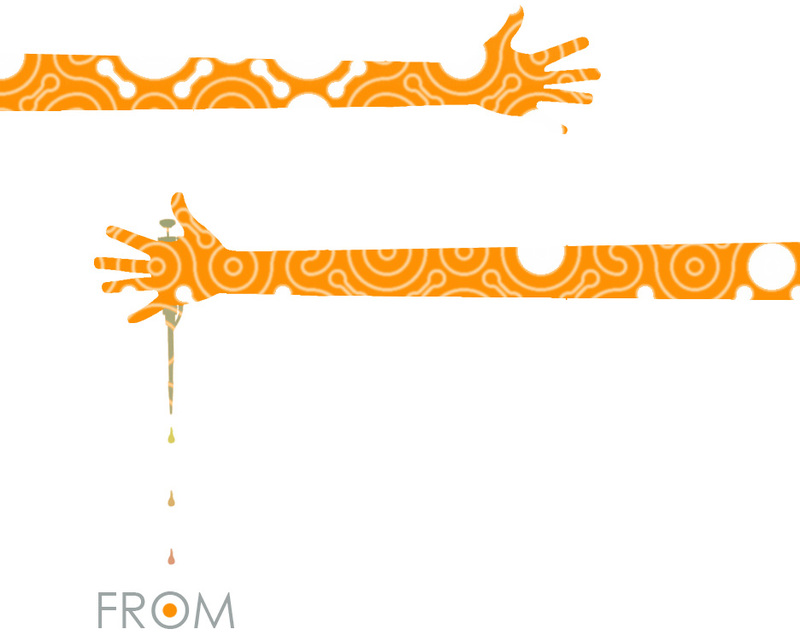 That’s one way to reclaim some of our missing microbes. One key question now – where do we display this award? 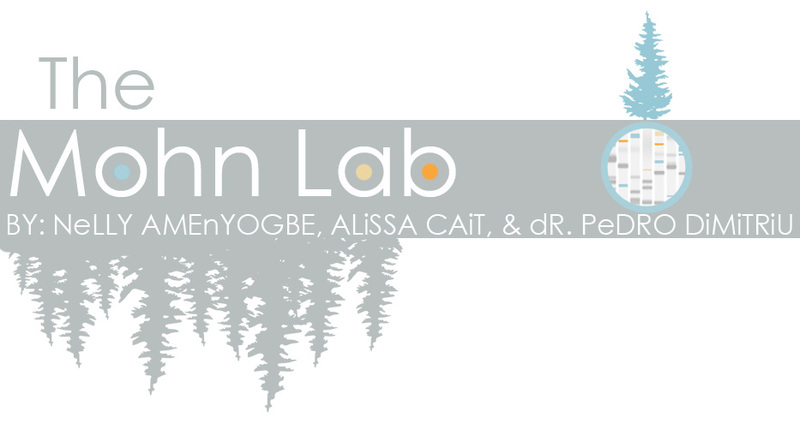 In 2018, our undergraduate teaching labs are scheduled to move to a new building (actually new or renovated wings of the Biosciences Building) where we will share space with the undergraduate laboratories for the Biology program, the Department of Biochemistry & Molecular Biology, and the Department of Cellular & Physiological Sciences. This will allow for wonderful teaching synergies but I hope they will have an award case for us. Researchers in our department are making important advances in new areas that bridge disciplines, employ exciting new technologies, and address important global problems. This includes antibiotic resistance, inflammatory autoimmune diseases, cancer immunotherapy, the epigenomics of normal and cancer cell development, discovering novel anti-microbial agents and therapeutic strategies, understanding microbial community dynamics and the interactions between microbes and their environments, and understanding how the multi-biome (not just the bacterial microbiome) impacts almost every physiological process. 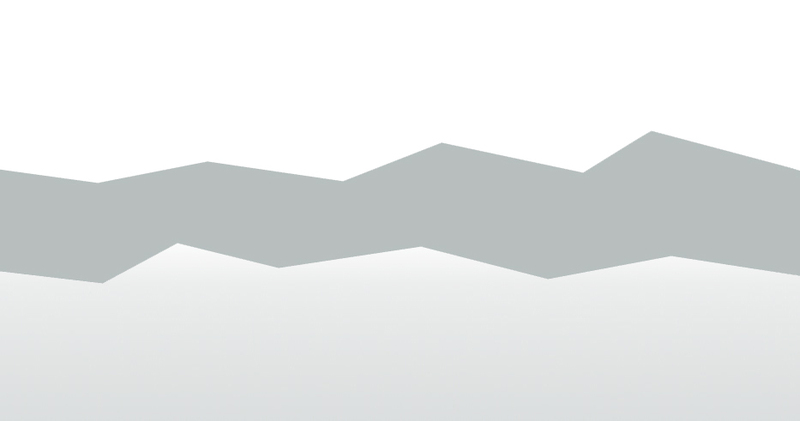 A common theme is that biology is now very much a big data science requiring sophisticated informatics, mathematical and computational analyses, and new advances in visual representation. So our goals for the future -- preparing ourselves, our research trainees, and our students for succeeding in this new scientific landscape and being able to communicate it across disciplines and to the public. It will be exciting times! After all the food and drink, students needed a way to stay physically fit. 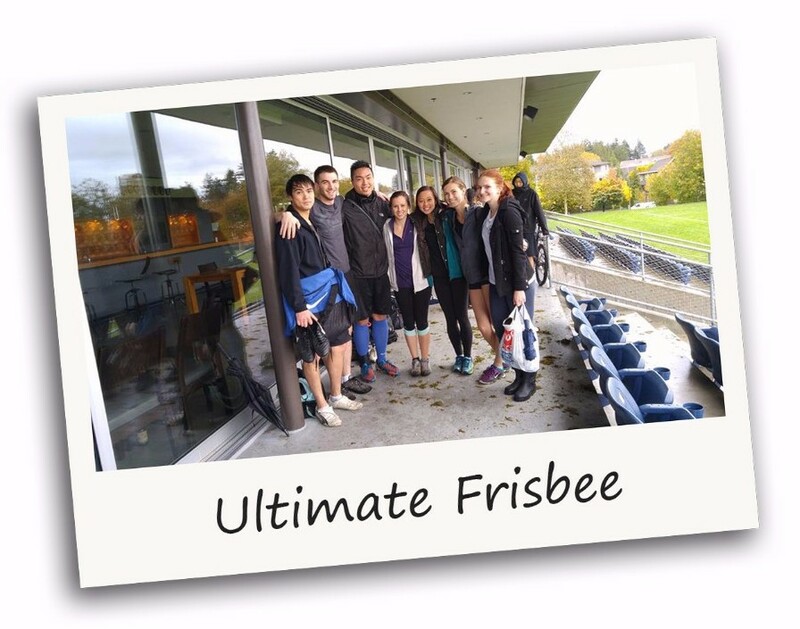 Our intramural sports teams provided a great way for students to meet new friends, while burning off stress and calories throughout the year. Competing in soccer, volleyball, ultimate frisbee, and longboat racing, students played their hearts out and made our department proud! Supporting student’s professional development was another key goal for the year. We continued our always-successful mentorship program, as well as our careers information night, during which students met with alumni to discuss their options after graduation. This year, students also had the option to have professional headshots taken at the event, free of charge. Beyond professional development, we also wanted to support student’s awareness of important issues in our community. 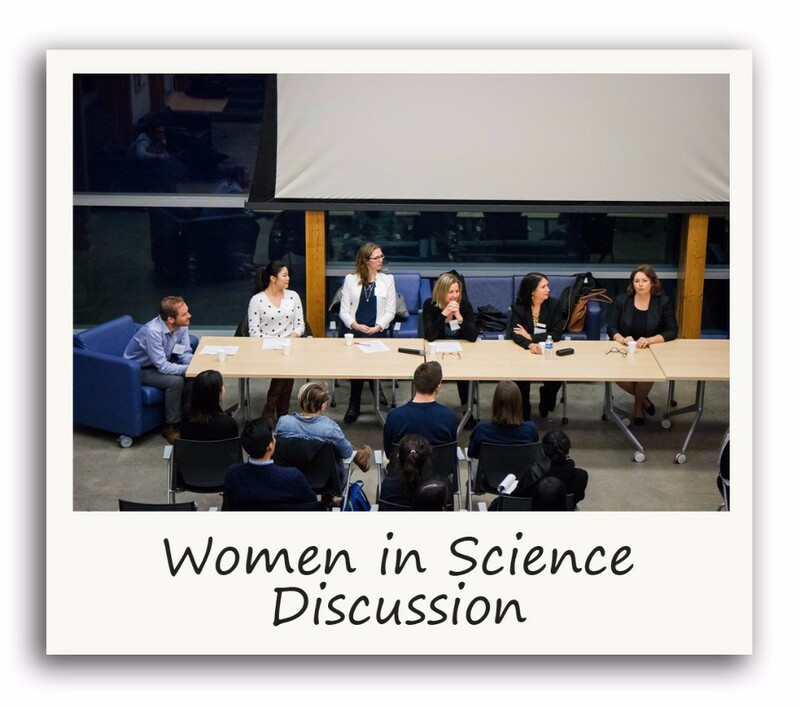 In particular, we hosted a panel discussion on the issues women face in science, featuring students, faculty, and local leaders in the scientific community. Students also worked with the local charity Children’s Birthday Miracle to host a birthday party for children from less-fortunate families, and contributed to the annual AMS Food Drive. As always, we ended the year with our annual boat cruise. 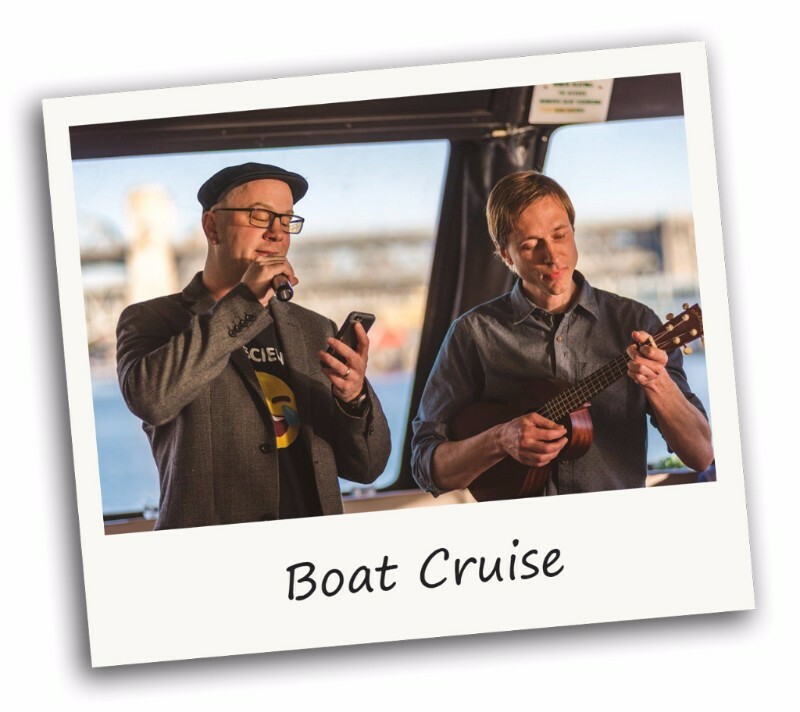 We were blessed with another year of sun, and after a well-received sing-a-long performance by David Oliver and Craig Kornak, students, faculty, and staff celebrated their successes over great food and plenty of drinks. It has been a wonderful year. Our community is stronger than ever, and students from our department continue to do incredible things both locally and globally. 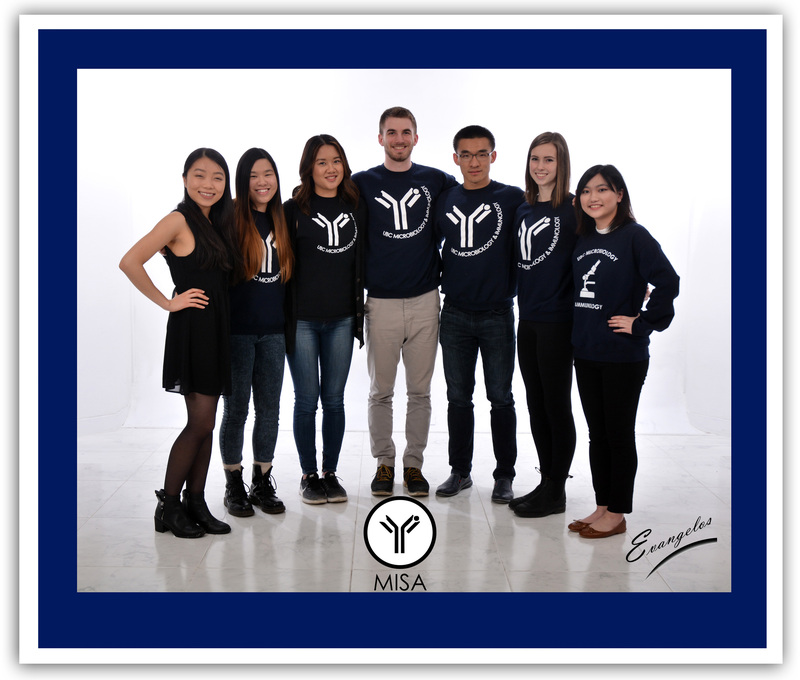 Special thanks to the MISA team for their hard work, and to the students, faculty, and staff for their support. Copyright © 2017 UBC Microbiology and Immunology, All rights reserved.